Though native advertising is generally considered an established advertising format, it’s still so new that it’s often an unclear concept—even for advertisers. 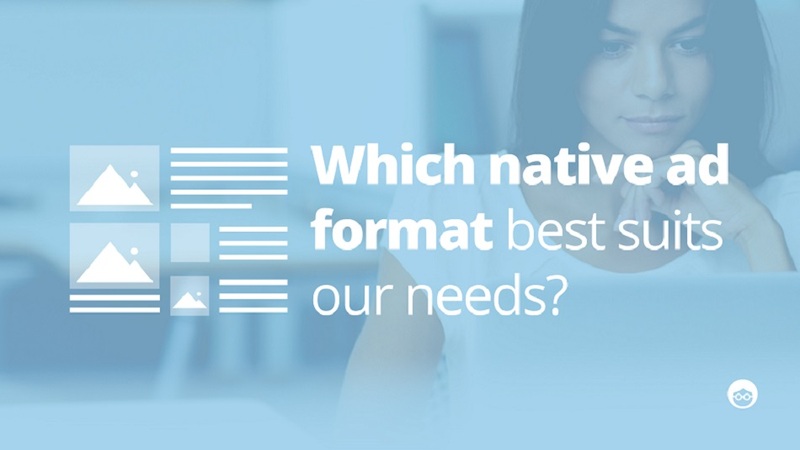 In this handy guide, we outline the five most popular native ad formats. Native advertising works because it’s less intrusive than traditional ad formats. As native has become more integrated into the ad market, it has also become more refined and less prone to being used for deceptive purposes. Form: Does the ad fit within the overall page design? Does it appear in-stream or out-of-stream? Function: Does the ad function like other page elements? Does it deliver a similar content experience compared with the rest of the page? Integration: How does the unit’s behavior match surrounding content? Does it mirror page content behavior or does it introduce new behavior (for example, linking to content off-site)? Buying & Targeting: Is ad placement guaranteed on a specific page, section or website? Will it be delivered across a network of sites? Is the ad narrowly or broadly targeted? Measurement: What metrics are used to judge an ad’s success? Does the ad result in brand engagement or direct response from customers? With those characteristics in mind, here are the five most common types of native ads being used today. 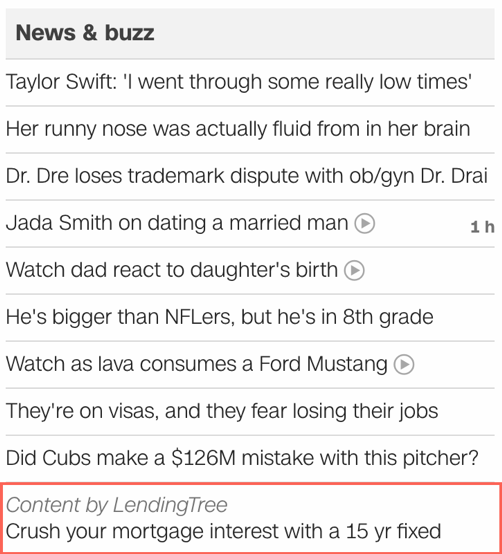 In-feed units appear alongside other content in a newsfeed or list of content. There are a few different versions of this type of ad. The first version is an in-feed ad that is part of a publisher’s normal content well. 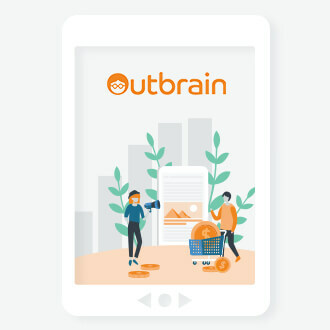 These ads are in a story format, where content was developed and written by or in conjunction with a publisher’s team and appears on a page within the site. They appear in-stream, match page function and mirror content behavior. These are more narrowly targeted placements that generate brand engagement. The second version appears in a publisher’s content well. These ads are promotional and link away from the site to a brand’s editorial content or a landing page. They are sold with guaranteed placements, and appear in-stream but don’t match a site’s function and introduce new behaviors. Version 2 ads still have narrowly targeted placements but elicit a direct response. The third version is a story format ad that is displayed in a publisher’s content well. Individuals can play, read or watch without leaving the page. These ads appear in-stream, match the function of the page and mirror page content behaviors. This version typically has a broader placement and drives brand engagement. The appearance of search ads depends on the content and format of the search engine used, but native search ads all present their content in a layout that mimics organic search results. In terms of IAB metrics, native search ads appear in-stream and match the function of the page. Because search results are links, search ads also mirror the page content behavior. These are narrowly targeted placements that drive a direct response such as a sale, download or data capture. Recommendation widgets are sponsored stories in which ads or paid content links appear underneath or alongside content in the form of a widget. Though these ads are integrated into a publisher’s main well, the widgets do not have the same appearance as an editorial content feed. Recommendation widgets appear in-stream but don’t match the page’s function. They also introduce new behaviors. These ads are more broadly targeted in terms of placement because they are sold without guarantees. Widgets are typically measured by brand engagement metrics such as views, likes, shares or time spent on a page. Promoted listings are generally found on sites that don’t have editorial content wells. However, these ads still fit into a browsing experience seamlessly because they look nearly identical to other products or services on a given site. Promoted listings appear in-stream and match the page function. They introduce new behaviors to an audience and are typically narrowly targeted. These types of ads generate a direct response from consumers. These ads appear in standard IAB containers. They are placed outside the editorial well but still contain contextually relevant content and native elements. An example would be an advertisement on a recipe site that links to other recipes. These out-of-stream ads still match the context of the page and are sold with a guaranteed placement, so the advertiser knows which content will surround it. These ads match the page function and introduce new behavior. They have a narrowly targeted placement and drive brand engagement. Though these five types of native ads are the most common, there are a number of other innovative formats. One example is sponsored playlists on Spotify or Pandora. Another is product placement in video games. By determining the goal of your native campaign, you can then decide which native ad format best suits your needs—or you can experiment and create a unique new format of your own. Joshua Keller serves as co-CEO of Global Agora, a venture capital firm that has launched eight of its own successful companies to date and invests in seed-stage, high-growth start-ups. He is an accomplished entrepreneur with more than 16 years of experience in internet marketing and digital advertising. Joshua is the co-founder of Union Square Media Group, a leading full-service digital media agency whose clients include Fortune 500 companies and top brands such as Wall Street Journal, Nestlé, and Match.com. In 2017, Joshua co-founded Maximus Live, an innovative native advertising software company. Prior to Global Agora, Joshua co-founded Headlines & Heroes, LLC where he spent several years building and scaling businesses. With expertise in providing strategic direction to companies, Joshua has spearheaded multiple mergers and acquisitions, including Need2Know, which was recently acquired by Cheddar. He is a member of the board of directors for Spark Networks, the leading global dating company, and SUP ATX, the world’s largest stand-up paddleboard manufacturer.